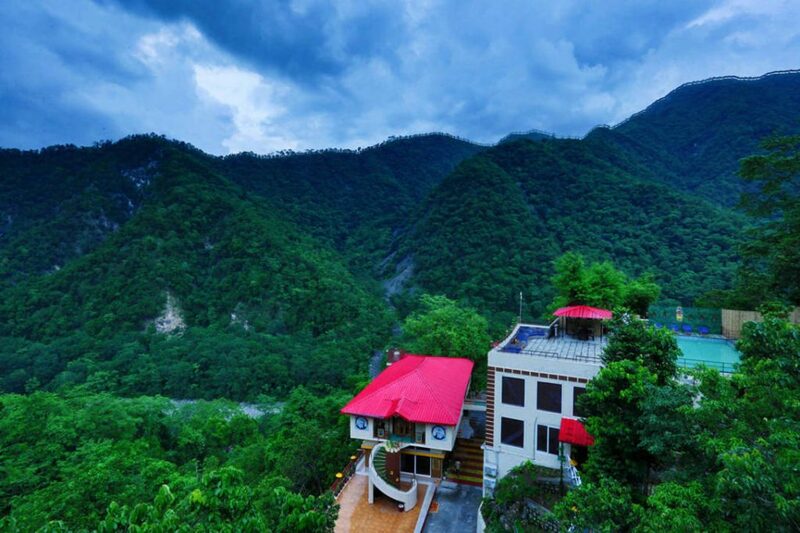 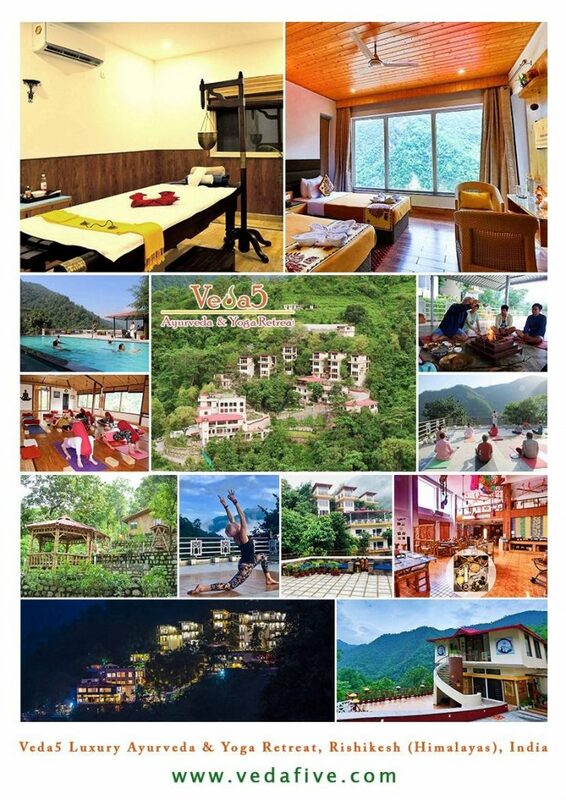 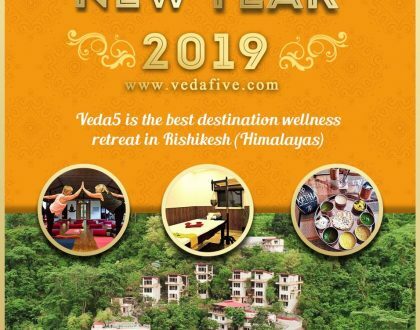 Veda5 is the best destination wellness retreat in Rishikesh (Himalayas) for the discerning clients who seek to be pampered in luxury in each and every experience. 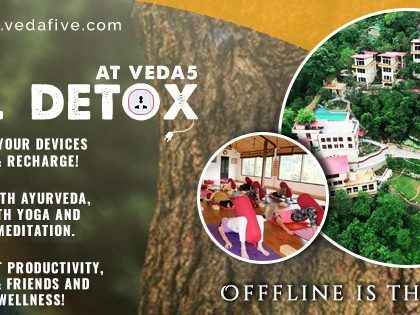 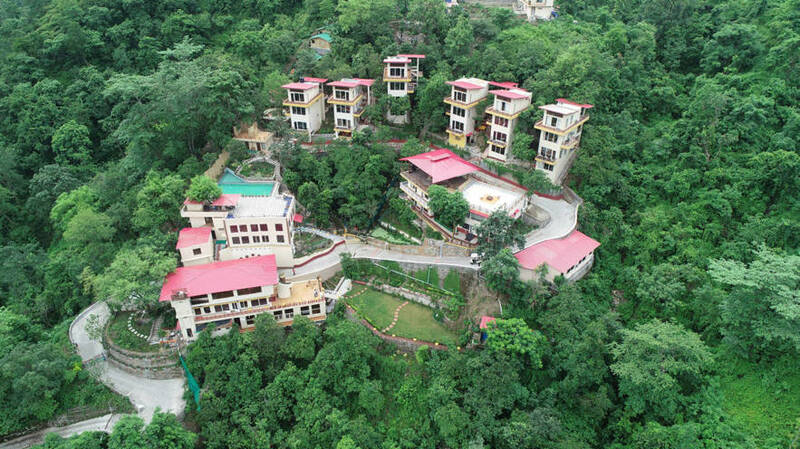 Surrounded by lush greenery, fresh mountain air, clean water and idyllic views, a stay at Veda5 promotes good health, overall balance and everlasting youth. 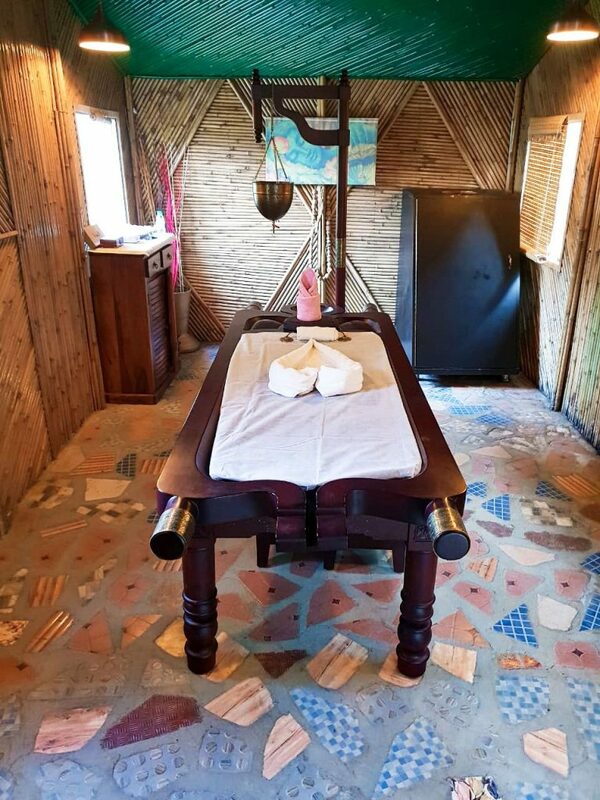 Ayurveda is one of the most renowned traditional systems of medicine that has survived and flourished from ages till date. 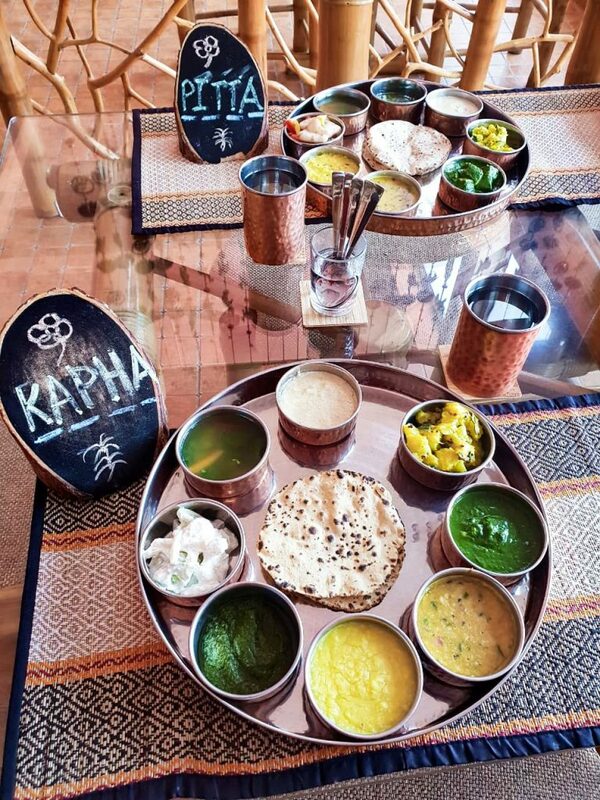 Ayurveda employs the “Panchakarma” method which applies various processes for the cleansing and rejuvenation of the body and enhancing longevity. 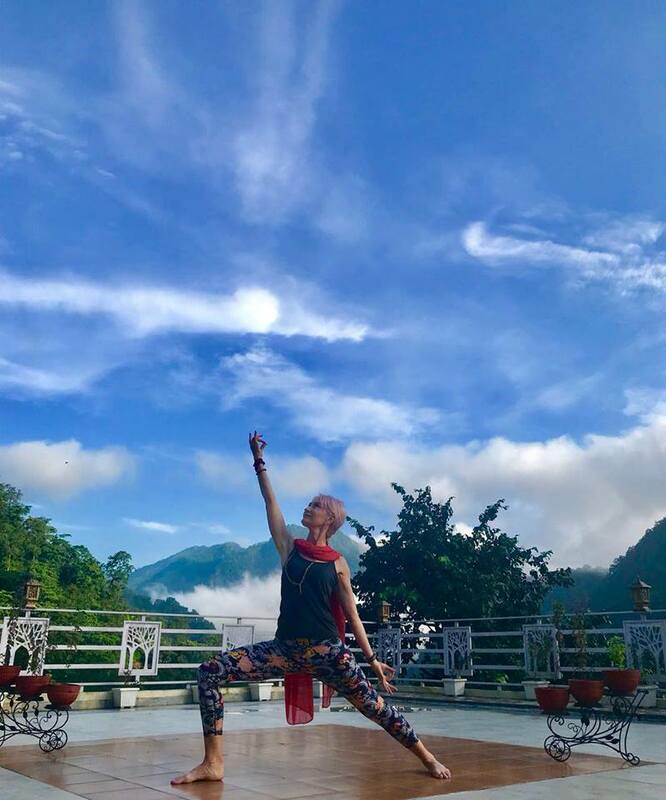 With the enormous knowledge of nature based medicine, the relationship of human body constitution and function to nature and the elements of universe that affect the living beings, Ayurveda will continue to flourish in ages still to come. 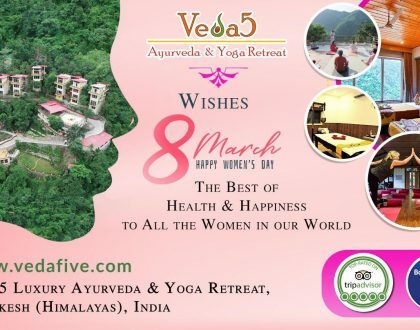 Experience traditional Ayurveda with highly-experienced doctors and therapists in Rishikesh (Himalayas) at the world class Veda5 Luxury Retreat.